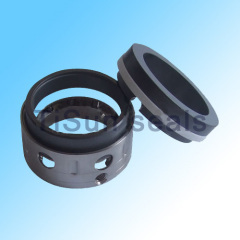 cartridge style mechanical seals. 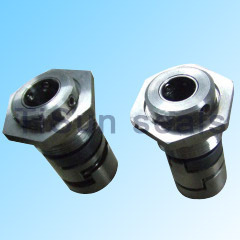 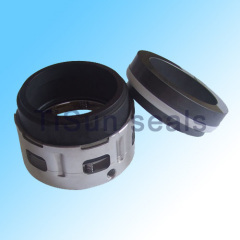 Cartridge seals are the combination of a rotating face and stationary face mounted into a gland. 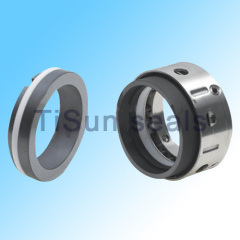 The result is a seal that is easy to install and pre-set to the correct tension. 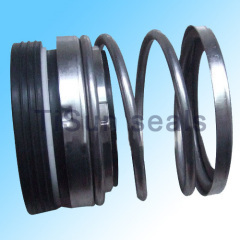 Mediums:Water, oil, weak acid,weak alkali, ,etc. 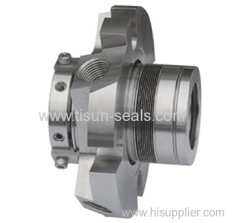 Mediums:Petroleum, chemical solvents, weak and medium acids, etc. 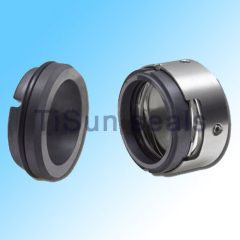 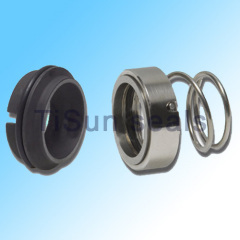 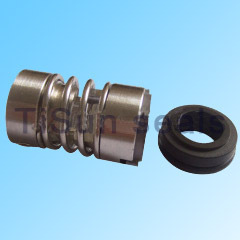 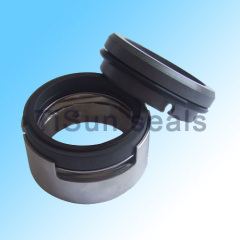 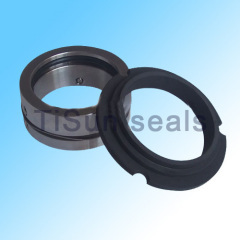 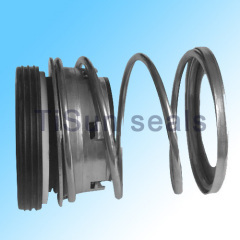 this kind of mechanicals seals is fit for all kings of pump seals . 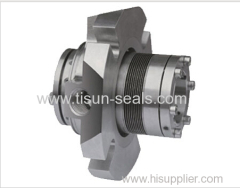 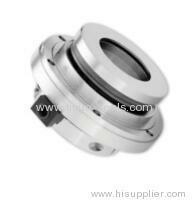 Group of Cartridge mechanical seals has been presented above, want more	Cartridge mechanical seals and Cartridge split mechanical seals, Please Contact Us.